• Earning rewards as they learn. • Supporting students’ interaction with one another. • Assisting in raising funds to execute students’ projects. • Promoting unity among students in different higher institutions across Africa. • Expanding idea dissemination among students. • Develop strategic partnerships with sponsors. • Cover operational expenses required to support the platform. 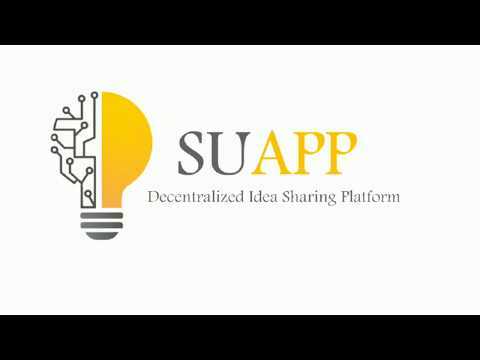 • Fully develop the platform as well as its issues into the blockchain. • Market and communicate the benefits and features of the platform to ensure its adoption. • Foster continuous security and data protection.